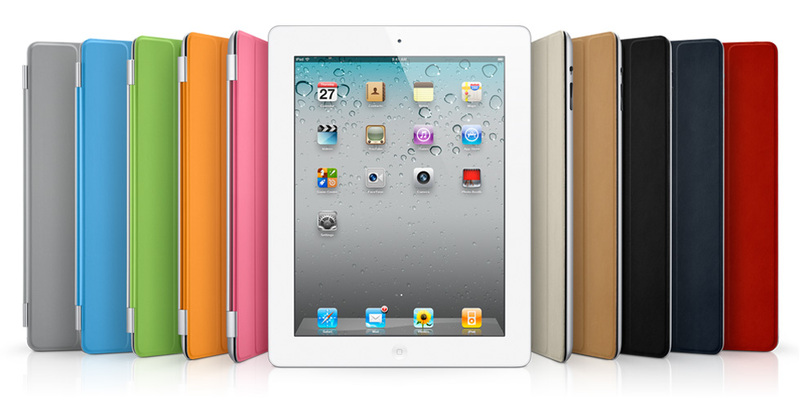 The iPad 2 is the second generation of the iPad, a tablet computer designed, developed and marketed by Apple Inc. It serves primarily as a platform for audio-visual media including books, periodicals, movies, music, games and web content, and is available in black or white. 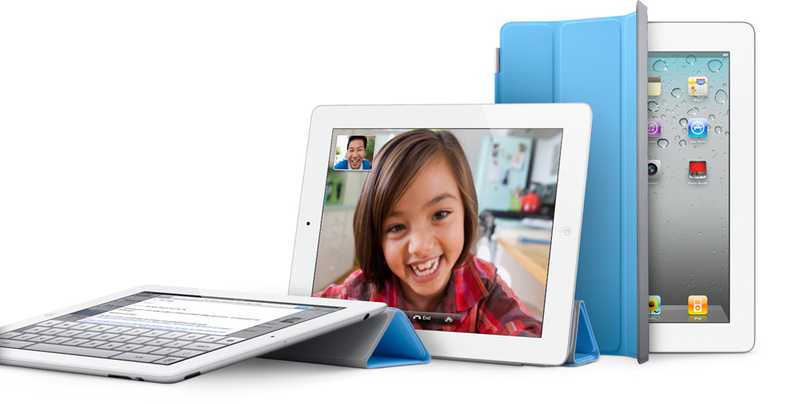 TheFoxconn-manufactured iPad 2 has a lithium-polymer battery that lasts up to 10 hours, a new dual core Apple A5 processor and VGA front-facing and 720p rear-facing cameras designed for FaceTime video calling. 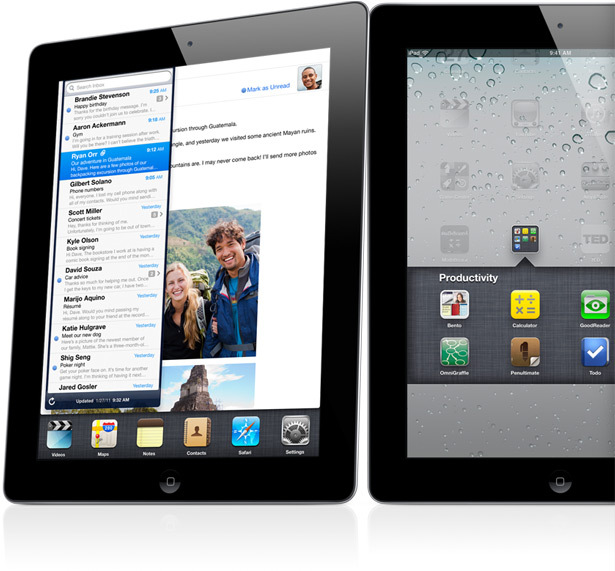 The iPad 2 is currently supplied with iOS 4.3.1, a similar system to previous iOS versions. The 4.3.1 system fixed bug with the graphics on theiPod touch, bugs related to activating and connecting to some cellular networks, authenticating with some enterprise web services. A newer version, 4.3.3 is available for online download once an account is created with the iStore. 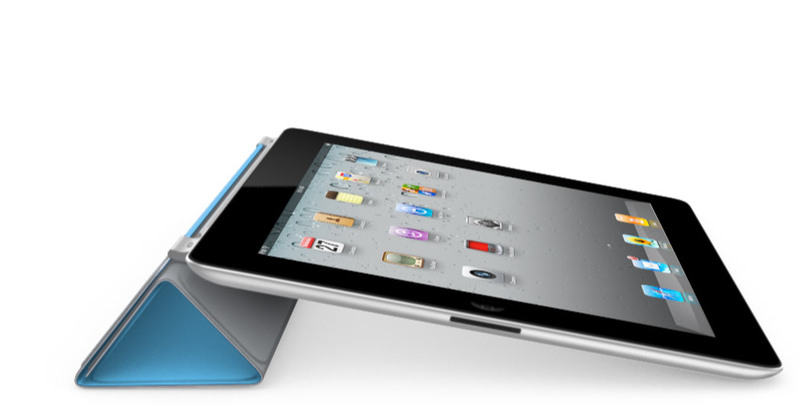 The iPad 2 includes a new A5 processor, front and rear cameras plus a 3 axis gyroscope. 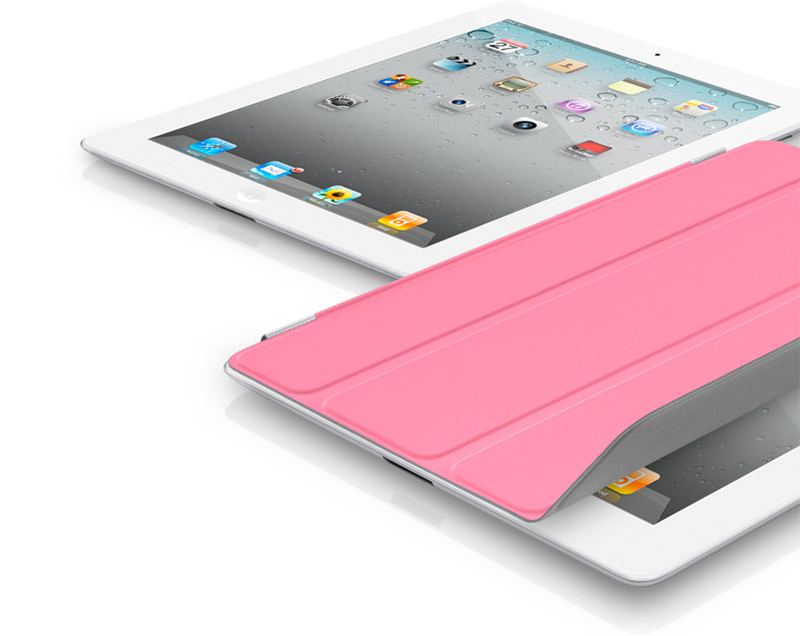 Several components were made smaller to fit the new iPad.